A new Leica camera is coming! According to the latest news from nokishita, Leica M10 is now registered at China Gov Site MIIT. 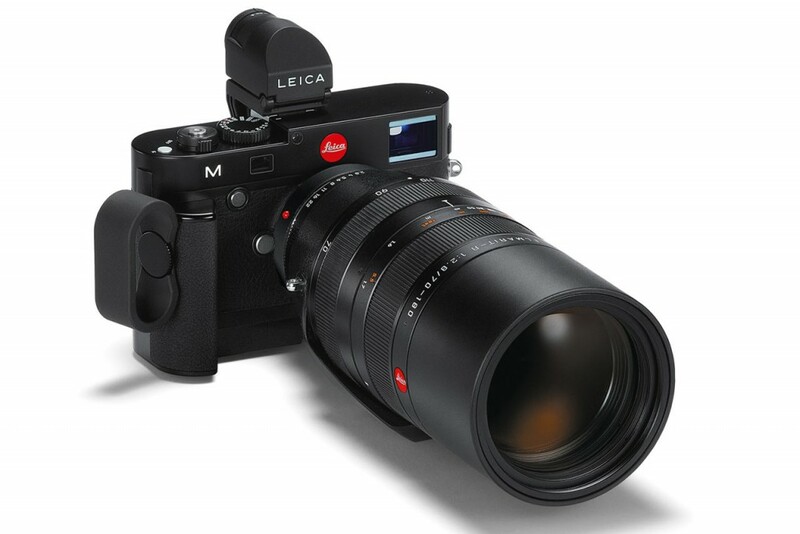 It is expected to replace the current Leica M TYP240. This entry was posted in Leica camera and tagged Leica camera rumors on November 5, 2016 by admin.